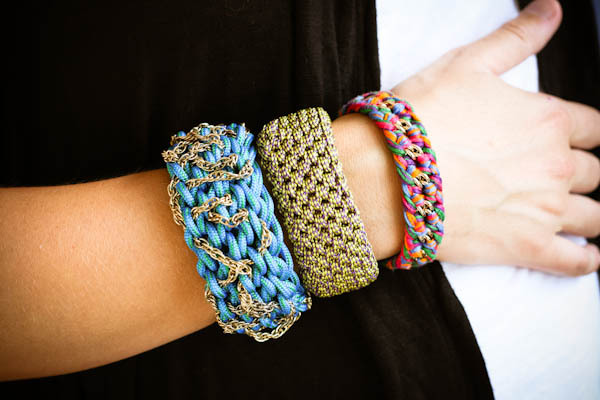 So I can make these rockin' Orly Genger inspired bangles. Been trying to figure this out myself since November. Get the DIY at Green-Eyed Monster. I'm in LOVE with the aqua one! Who knew crochet could be so chic - the chain just makes it. Thanks for the lovely post below! IKEA giveth, and earthquake taketh away :) But after shelling out $30, it's looking good as new!